Obituary for Edward D. Halle | Jobe Funeral Home & Crematory, Inc.
Edward D. Halle, 84, of Manor Borough, died on Sunday, September 9, 2018 at the Neighborhoods at Walden's View. He was born on June 10, 1934 in Dravosburg, to the late Edward and Georgetta (White) Halle. Ed was a member of Penn-Zion's Lutheran Parish in Harrison City and belonged to Polaris Lodge 375 F&AM, McKeesport, and Syria Temple, Pittsburgh. He was a claims manager for Verizon and retired after over 33 years of service with Bell Telephone and Verizon. Ed is survived by his beloved wife of 44 years Barbara L. Haberle Halle; daughters, Cindy (Greg) Barton of North Huntingdon, and Marcey Perkins of Elizabeth Twp. ; five grandchildren; several great-grandchildren; sister, Mildred (Duane) Rausch of Port Charlotte, FL; and niece, Renee (Franklin) Bryant of North Port, FL. Warm thanks are given to the aides, nurses, and staff of Walden's View and Anova Hospice for the care and compassion given to Ed, and special thanks to Ed's sister-in-law, Pauline Nadzan, and niece, Michelle Brannagan for their loving help and support. Per Ed's wishes, there will be no visitation or services. 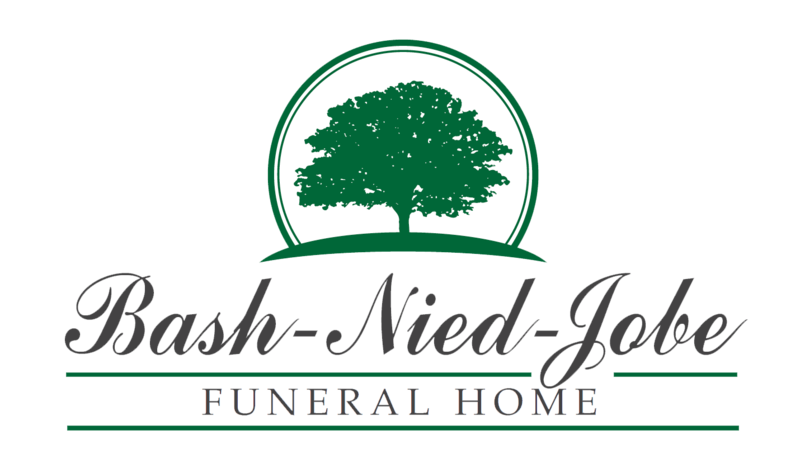 Arrangements entrusted to Lindsay-Jobe Funeral Home, Inc., 3343 Route 130, Harrison City, 724-744-2721. In lieu of flowers, donations in Ed's memory may be made to an animal charity of one's choice, or to Anova Hospice, 1229 Silver Lane, McKees Rocks, PA 15136. www.Lindsay-JobeFuneralHome.com.